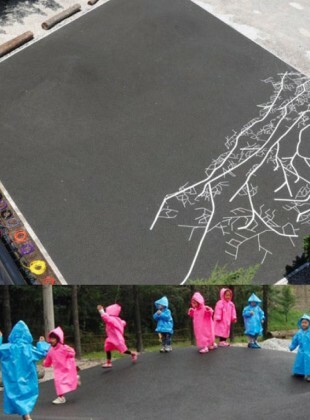 Ah-Yeon Kim is both an academic and practicing landscape architect who leads a design network, STUDIOS terra. She is a coordinator for the International Workshop on Urban Landscape, a collaborative and multidisciplinary student workshop. 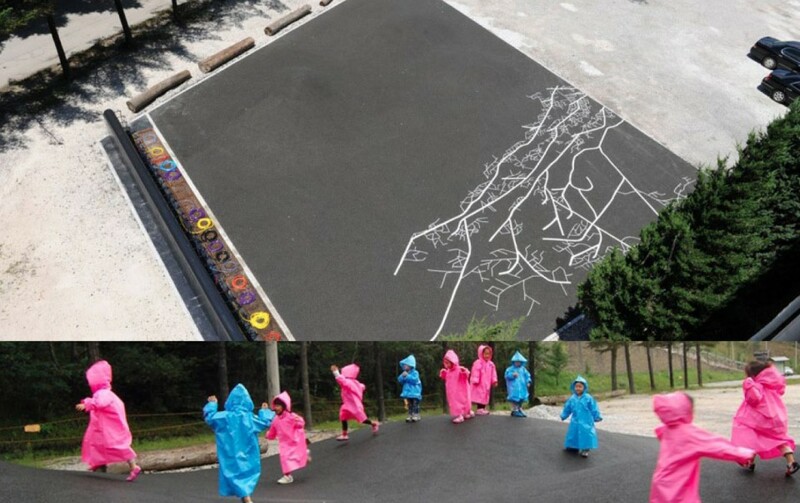 Her works range from art installations, gardens, parks and a community design for a village in the civilian control area near the demilitarized zone in Korea. Working between the realms of practice and education, she strives to reveal the inherent poetry of landscapes over time.